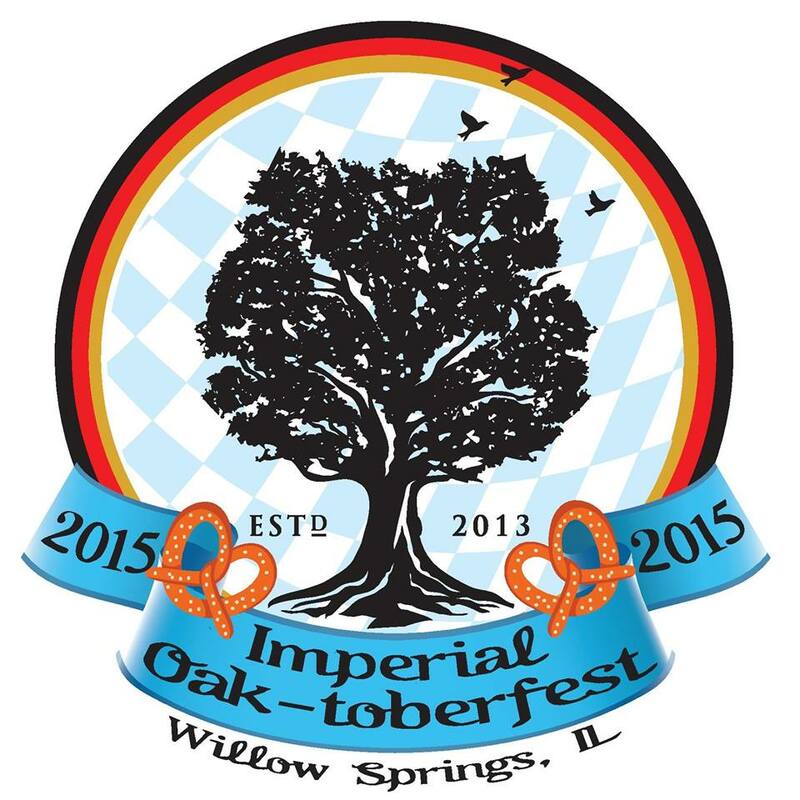 Imperial Oak-toberfest returns bigger and better in 2015! 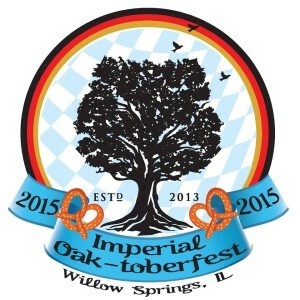 Join us Saturday 9/26 at 12 pm for great beer and great times. Here’s a quick look at what we have for you. – Food by Burger Antics (12pm), Toasty Cheese – Mobile Eatery (5-9pm), The Calle Wagon & The Pierogi Wagon. Apple Brandy BA Beermuda Triangle Release!